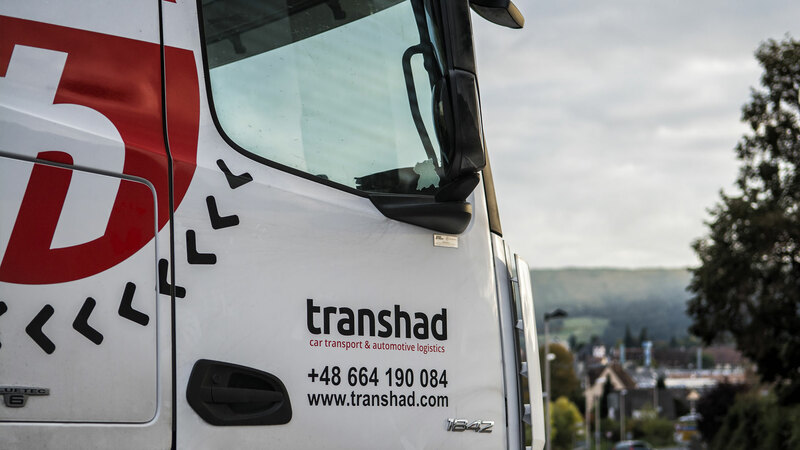 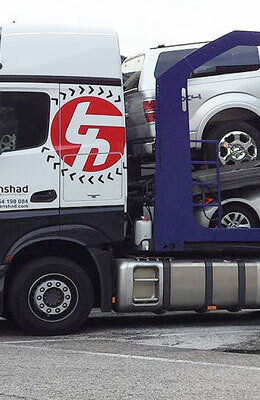 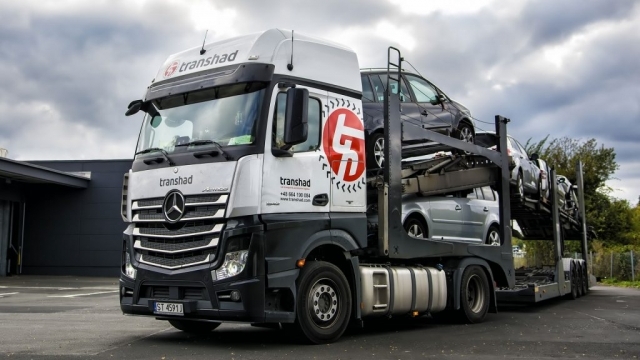 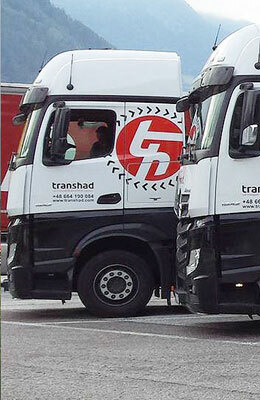 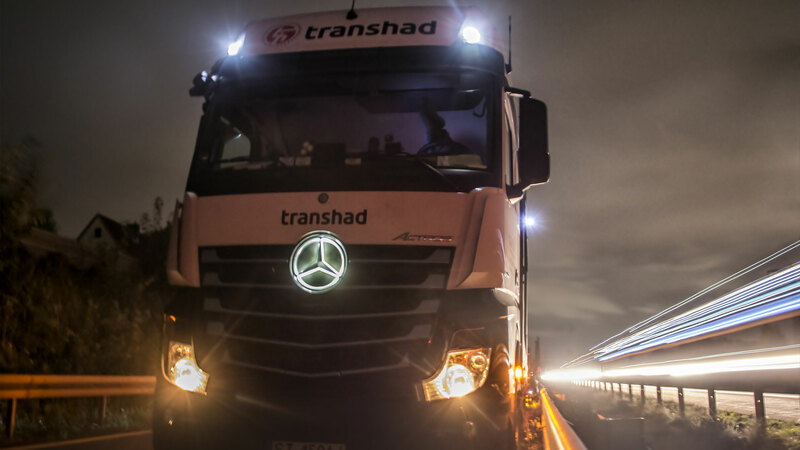 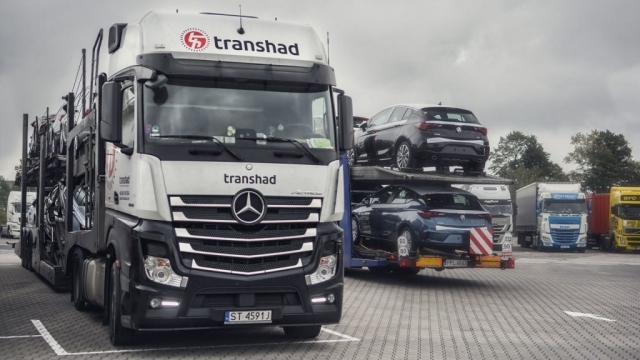 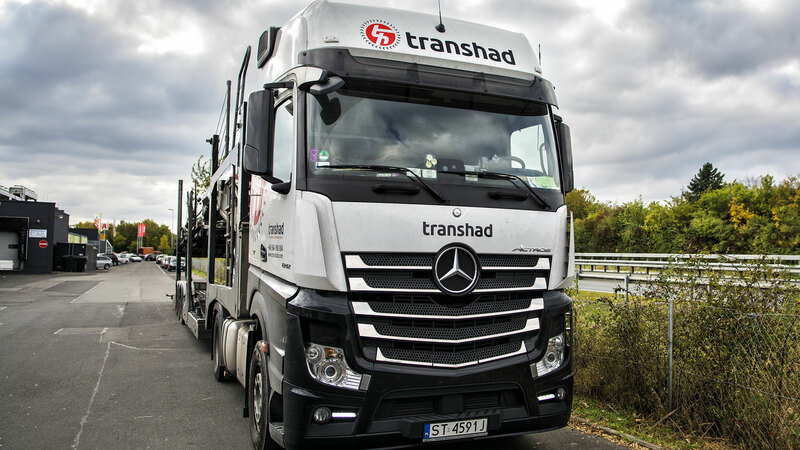 Transhad company provides vehicle transportation services through its own fleet of transporters. 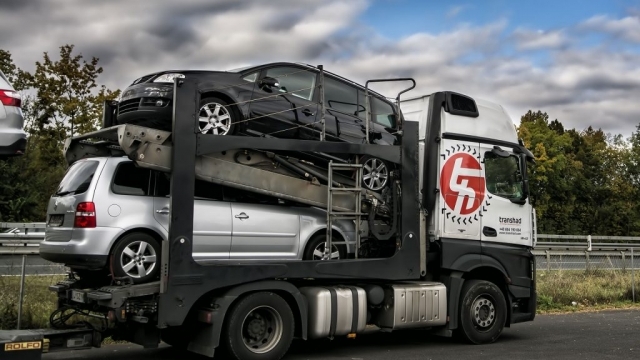 We specialise in transportation of passenger cars, vans and buses. We employ highly trained staff with an extensive experience in vehicle securing and transportation. Our staff will be pleased to answer all your questions and assist you with choosing the best possible solution for your transportation needs. 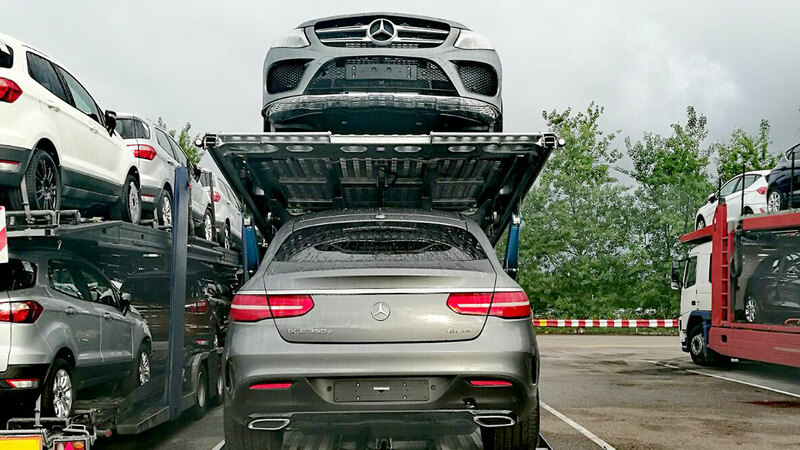 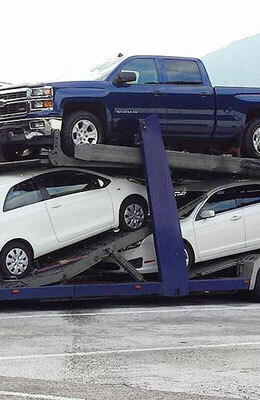 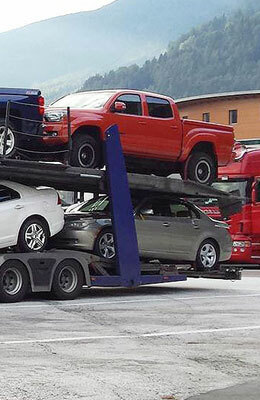 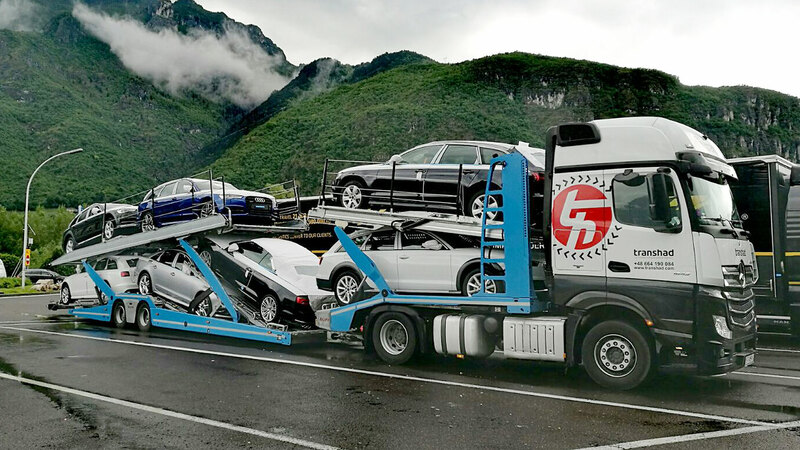 Our car transporters operate mostly in the west of Europe. 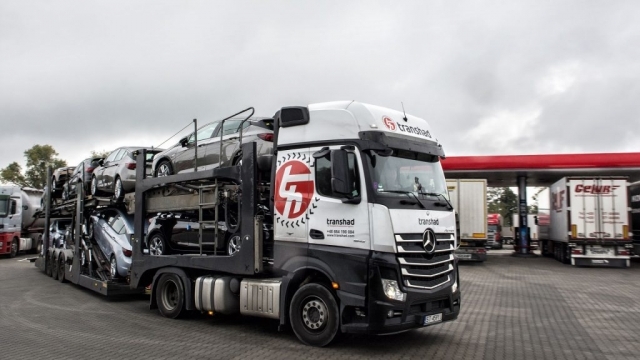 All our transporters comply with Euro 5 and Euro 6 standards as well as with vehicle manufacturers’ requirements. 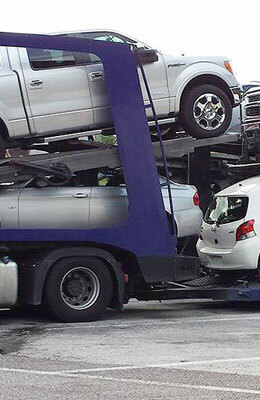 Our forwarding department will assist you with arranging even the most difficult transportation.